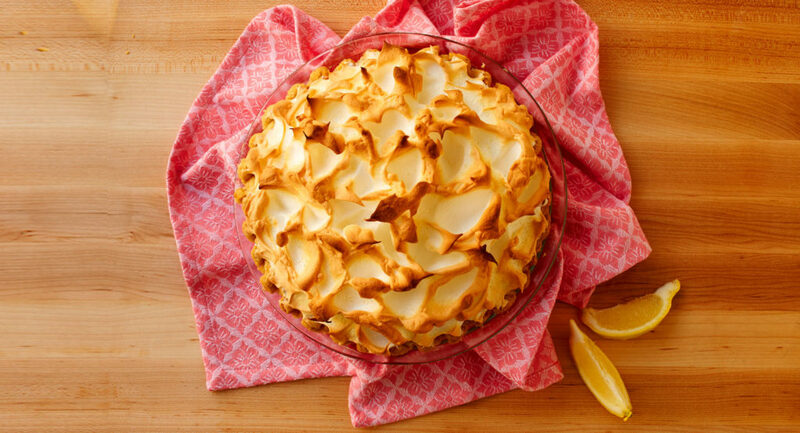 When life presents us with lemons, we at Little Pie Company prefer to put them in our Lemon Meringue Pies! 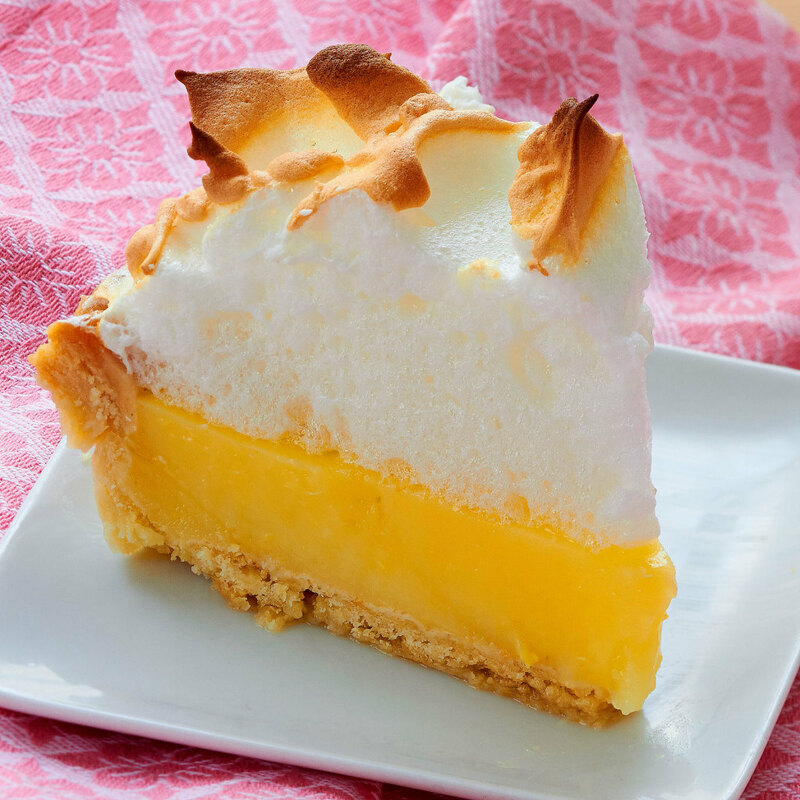 Whether your event-filled calendar includes a summer music jam in the park, a chance to dine en pleine air on a friend’s city deck, or a bridal shower that sends you searching for a sunny gift, we’re all smiles with our brimming Lemon Meringue Pies. Yes, summertime is here and delivery is easy with the exciting Sweetist. 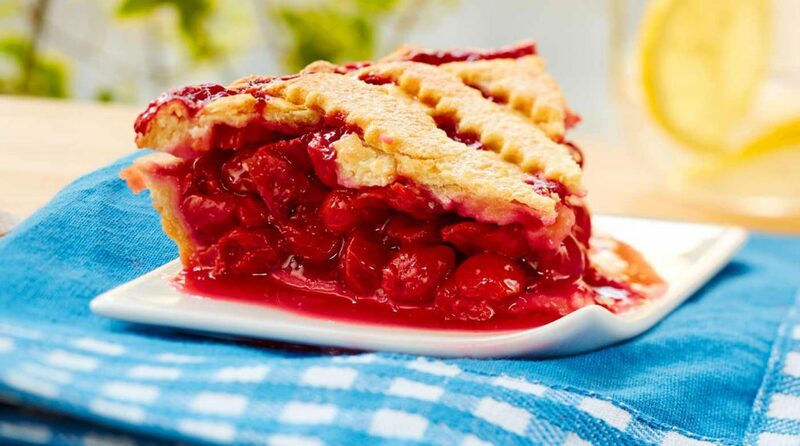 All of our summer pies are just ripe for the picking! Keep your eye on the pie! Our shipping department is open Mon-Fri. 9am-5pm EST.